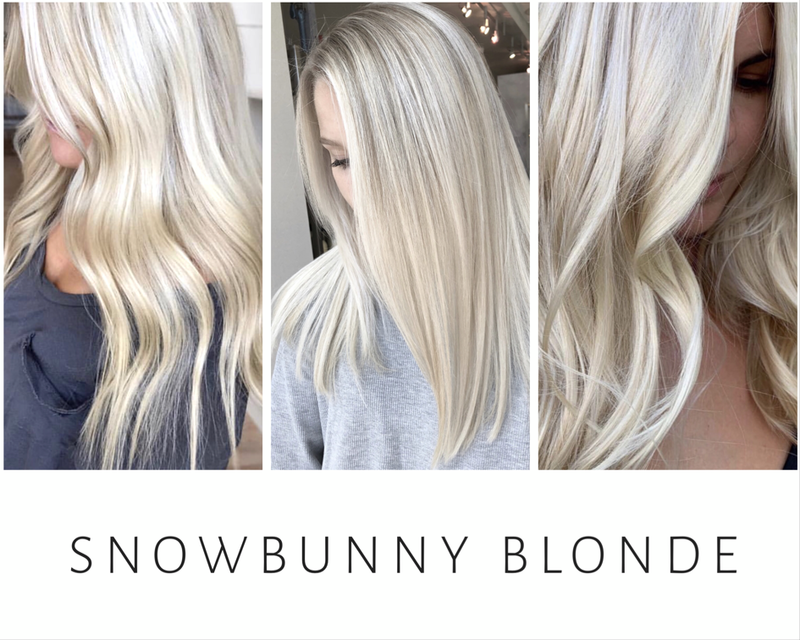 Not all hair care products are universal — even if they claim to cover all the basis. 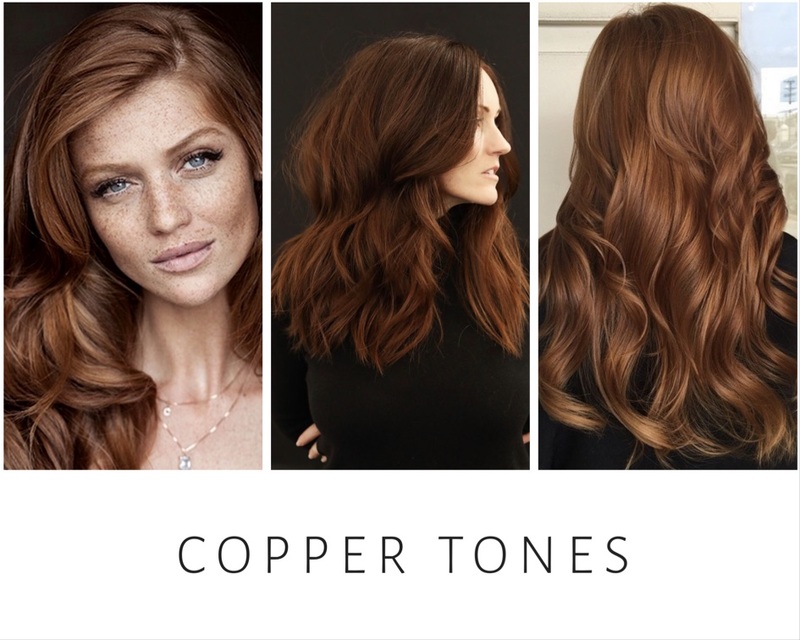 Since your hair is unique, Prose is committed to bringing you customized hair care products made for your hair type, goals, and lifestyle. After years of meticulous testing and refining, Prose arrived at a portfolio of over 75 (yes, 75!) highly effective, natural active ingredients. 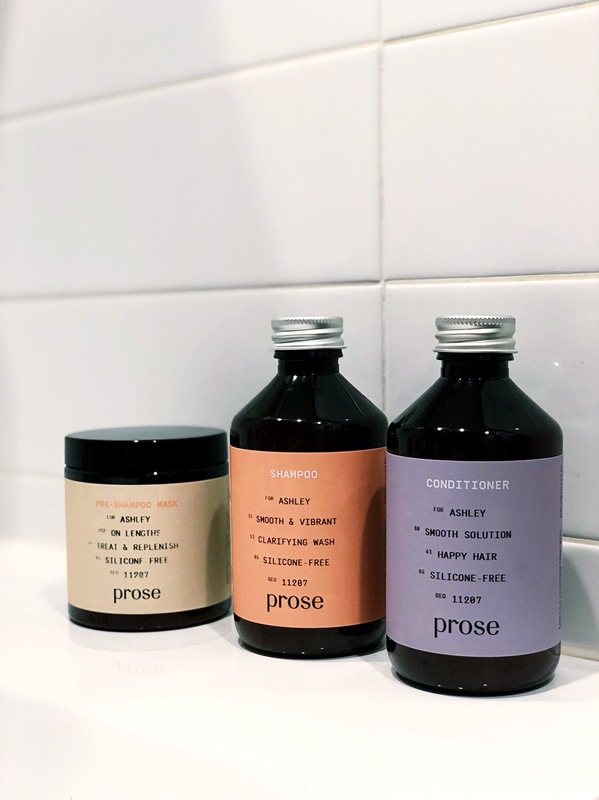 Each Prose formula is freshly made-to-order with only the ingredients you need to treat your unique hair type, goals, lifestyle and environment. 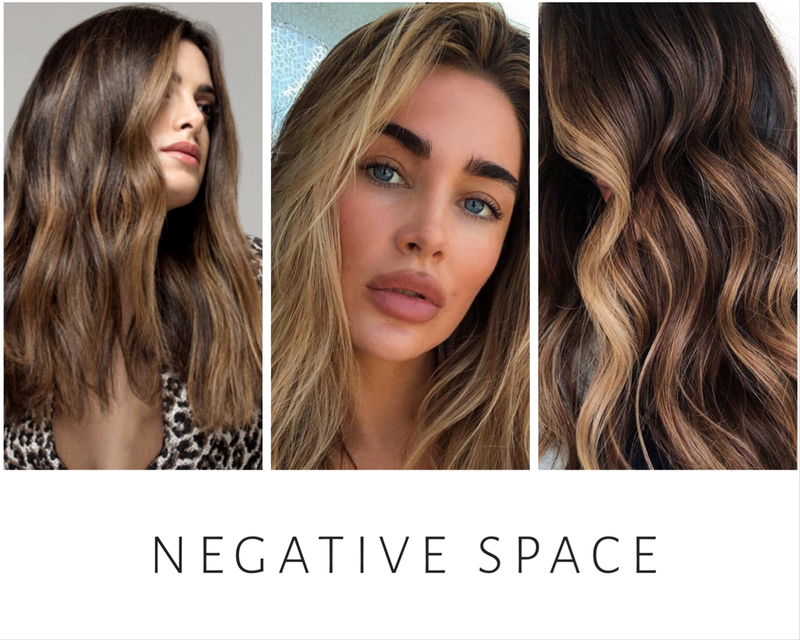 Unlike other custom hair care brands popping up on the market, Prose goes beyond asking you about just your hair color and texture, expanding their initial questionnaire (aka “consultation”) to include lifestyle questions and hair goals. Also offered are vegan, gluten-free, silicone-free, or even fragrance-free options. Now, does it make sense why they have over 75 products? Put Prose to the test and get your personalized consultation today! The new year is a fresh start for your beauty routine. 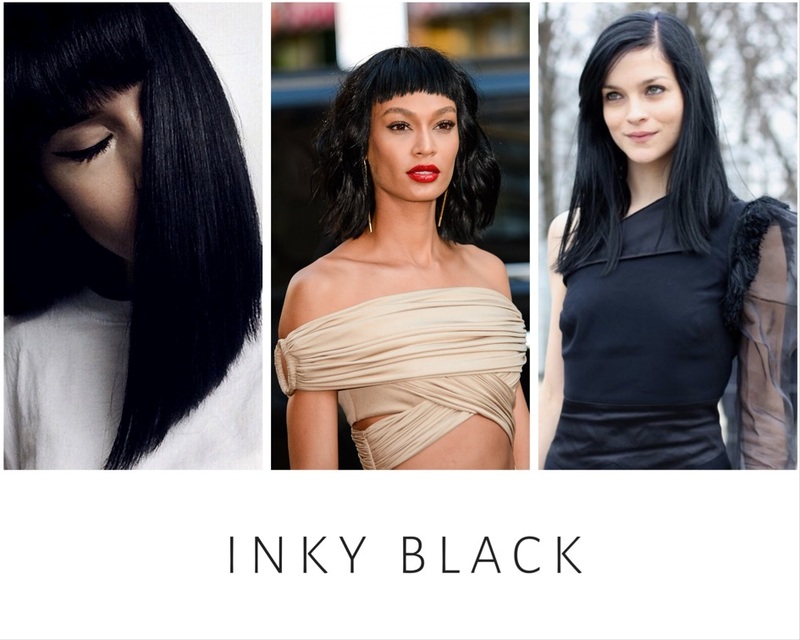 It’s time to shake things up, starting with your hair color. 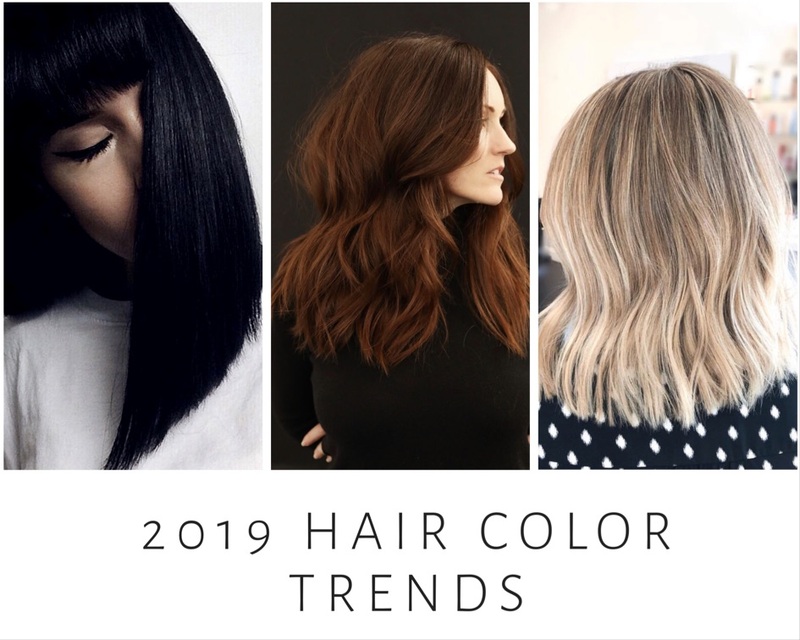 Before you pull a Kardashian and tint your strands a pastel hue, check out what Pierre Michel Salon colorist Joanna Pinto Delgado has to say about this season’s hautest hair color trends. 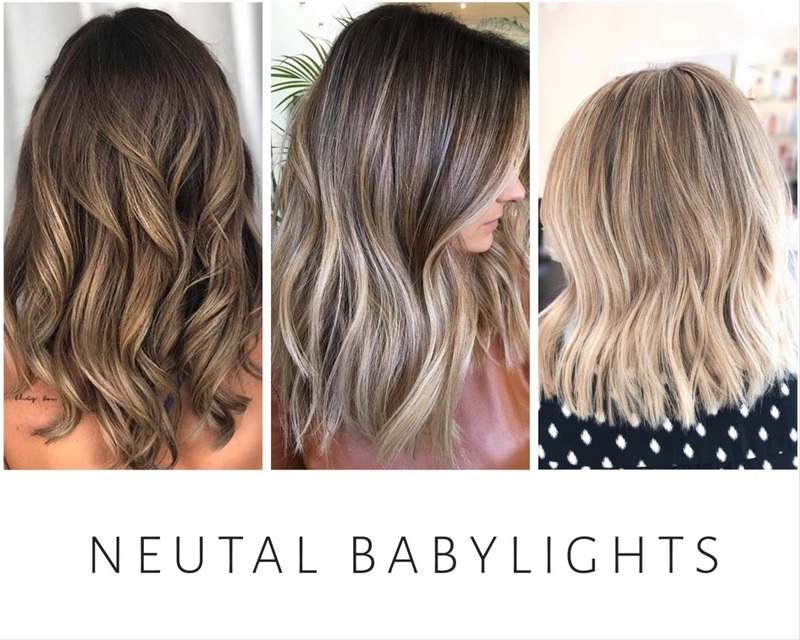 Editor’s Note: “Instagram Fashion Finds” is a new blog series featuring designers and brands I’ve stumbled across in my endless Instagram scrolling. While some of the designers are couture and others ready-to-wear, each brand has caught my eye because of their visual aesthetic and overall style vibe. Mejuri believes luxury should be accessible, fun, and part of your everyday and their mission is to have women embrace a daily dose of luxury. Their inspiration comes from you; real, smart, mindful women. They work with top jewelers, who commit to exceptional craftsmanship and ethical practices, to produce quality essentials. They are free from middlemen and sell directly to you, so, they can provide fine jewelry at a fraction of the price. So say goodbye to traditional 10x markups and hello to fair pricing. 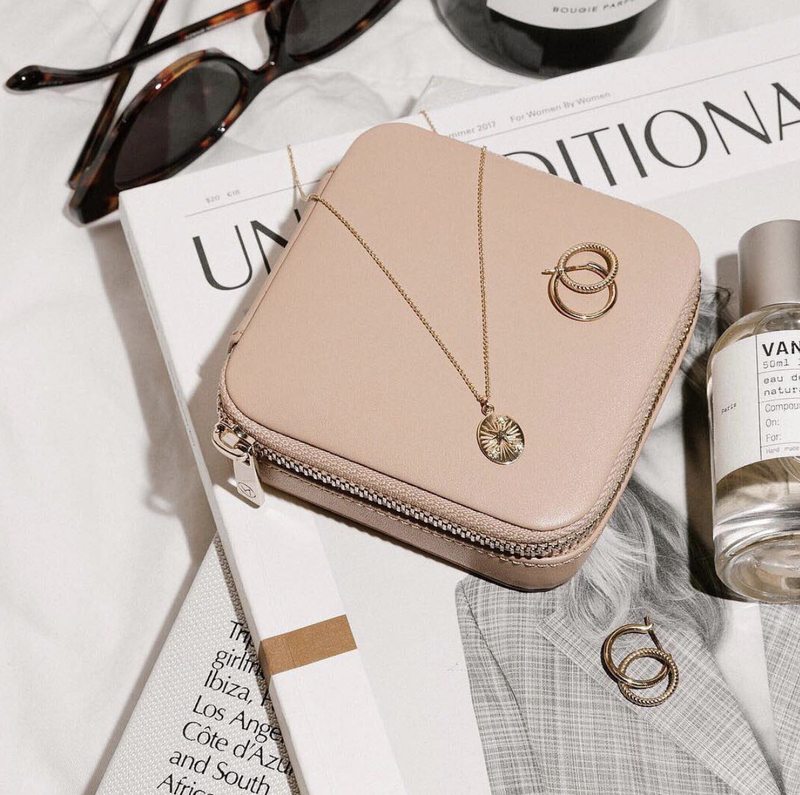 With fine jewelry actually accessible, it allows the brand to focus on more important things like sustainability. From precious metals, set with genuine gemstones to ethically sourced diamonds, you can be sure Mejuri is committed to fair trade practices. Flex on 'em ???? Our new 14k bangles stacked. See our Q&A story! That bold, maximalist, boss stack. ???? Want to see their fine jewelry in person? Visit their New York or Toronto showrooms.